Exciting news Speculating Canada followers, the Speculating Canada website and the Speculating Canada on Trent Radio 92.7FM show each won a Prix Aurora Award this year at When Worlds Collide in Calgary. 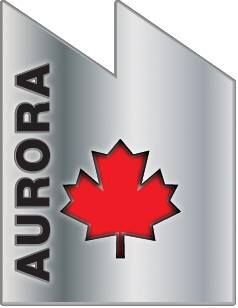 The Speculating Canada website has now earned 3 Aurora Awards and the Speculating Canada on Trent Radio show has now earned 2 Aurora Awards. The success of Speculating Canada is entirely due to you brilliant fans and all of the fantastic authors that have done interviews with me here on the site. Without all of you, Speculating Canada would not exist and I only hope I have been able to create an exciting platform for exploring questions and thoughts about Canadian Speculative Fiction. Thank you all for joining me on this rocket ship journey through realms of possibility where curiosity is our guide. I also want to thank Dwayne Collins for providing me with tech support and for providing a second eye to read through most of my posts, and I want to thank the brilliant folks at Trent Radio 92.7 FM in Peterborough for bringing me onto the airwaves. I want to congratulate everyone who won an Aurora Award this year. So many of you have been involved in various ways in Speculating Canada and I am excited and honoured to be journeying along with you. Canada has often had a complicated relationship with the idea of the superhero. We often see comics as a genre from “away”, not “of here”. Our comics have historically had a fairly short run, been overwhelmed by an American market, and have experienced our Canadian view that pop culture created in Canada is always going to be second rate. Superheroes generally have an outlaw quality to them – vigilantes… and historically Canadian representations of law and justice have been centred around the notion of “good governance” and the assumption that our police figures are capable. We have all heard that the Mounties, for example, “always get their man”. So, the notion of a group of outlaws often hasn’t sat well with the view many Canadians have been acculturated to think of ourselves. Canadians have traditionally had a lot of difficulty with the notion of one larger than life figure who has a destiny to succeed beyond others. This is something we have often associated with American ideologies since it generally stems from the American Dream of the “self made man”. Despite these short print runs and the scarcity of Canadian comics, there have been some amazing and incredible Canadian comics and superheroic figures. Canadian superheroes generally do something different, question their own role, and push genre boundaries to try to figure out how the superhero can fit in a distinctly Canadian cultural apparatus. Because the Canadian nation is often uncertain about who we are as a culture, our superheroes tend to be somewhat uncertain, tend to question things, tend to embody an outsider aesthetic. Throughout October, I hope to bring you some questions, thoughts, and perspectives on the Canadian superhero and introduce you to some Canadian superheroes of the past and present who may fascinate, entice, and challenge you. Well the summer radio season is over, so Speculating Canada on Trent Radio will be on a brief break so now is a great time to catch up on any episodes that you missed. Right Click (or Control Click if you are on a Mac) on the link for the file – the “click to listen” icon. Then select “Save Link As” from the drop down menu. It should give you the option of saving as an MP3. You can then move the MP3 file into itunes or your other media player. You can do this by right click on the saved MP3 file and then select “Open with iTunes”. 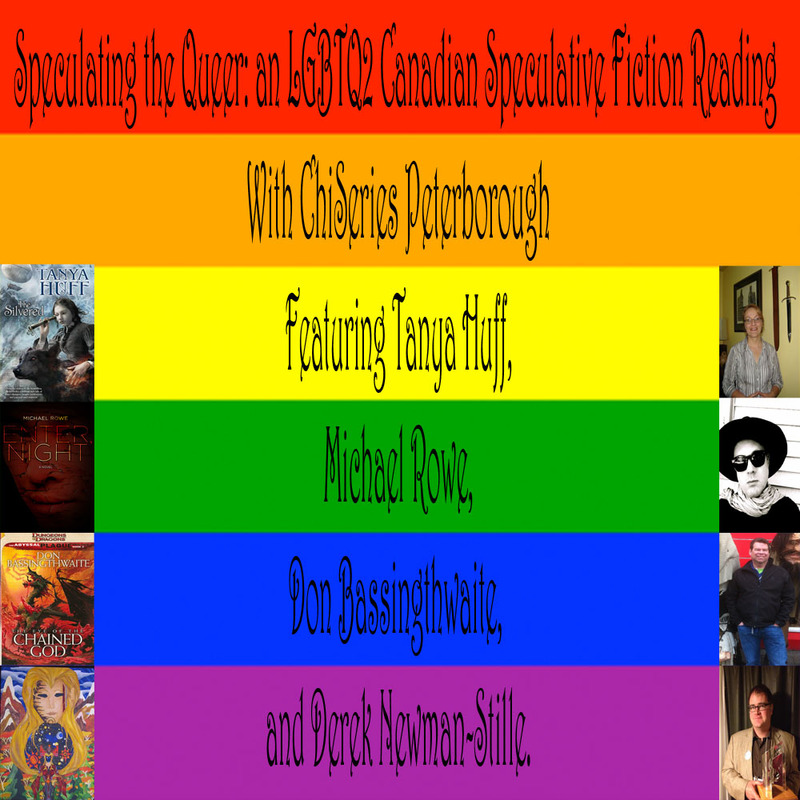 Speculating the Queer: an LGBTQ2 Canadian Speculative Fiction Reading With ChiSeries Peterborough Featuring Tanya Huff, Michael Rowe, Don Bassingthwaite, and Derek Newman-Stille. 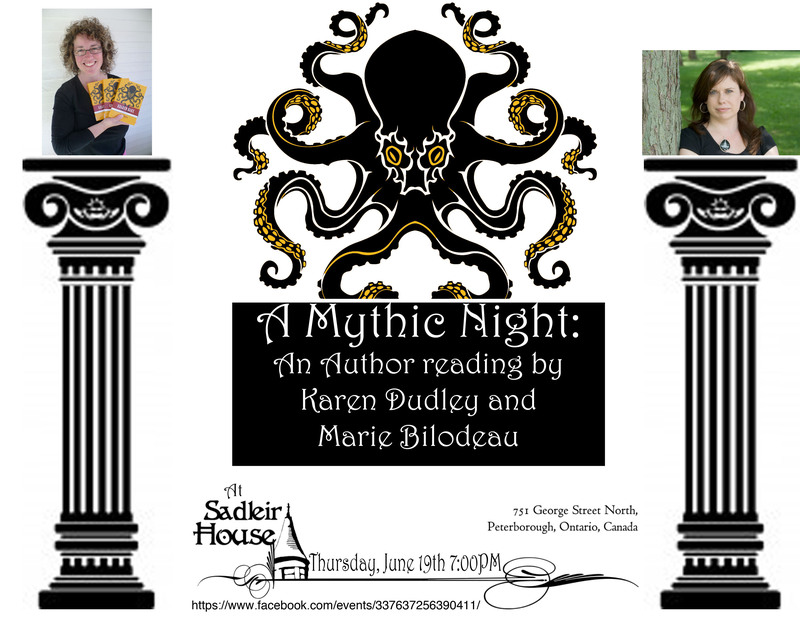 Thursday September 18th at 8:00 PM, ChiSeries Peterborough will be having a reading by LGBTQ2 Speculative Fiction authors Tanya Huff, Michael Rowe, and Don Bassingthwaite hosted by Peterborough’s Derek Newman-Stille at Sadleir House, 751 George Street North in Peterborough. We often focus on realist literature when we think of queer lit, but what about science fiction, fantasy, and horror? Queer-identified Speculative Fiction authors are able to explore the extents of queer identity in other worlds, throughout time and space, among the darkness, and within all of those spaces on the edges of imagination. Queer fiction has been under-represented in science fiction, fantasy, and horror, so lets let our authors imagine queer worlds. 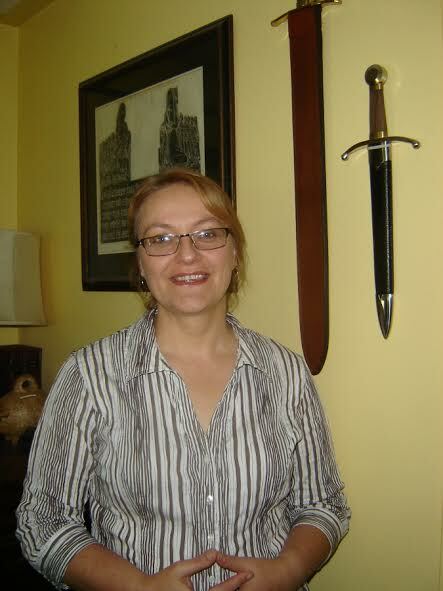 Tanya Huff is the Aurora Award Winning author of The Smoke Books, The Blood Books, the Quarters Series, and the Keeper’s Chronicles. Her Blood Books were turned into the television series Blood Ties. In addition to the Aurora Awards, she has received nominations and made the short list for awards such as the Gaylactic Spectrum award, Locus Awards, and the James Tiptree Jr. Memorial Award. 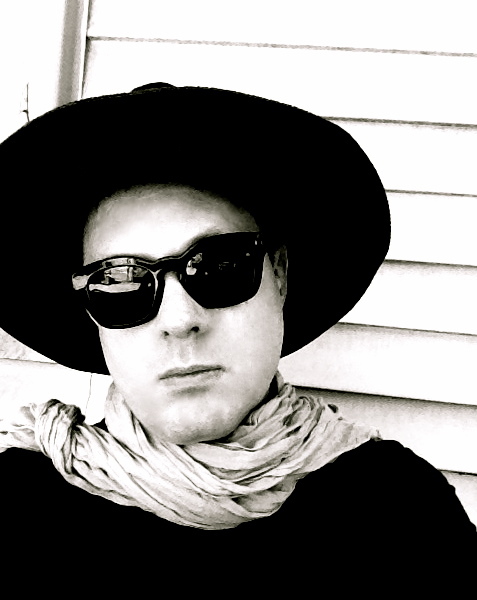 Michael Rowe is the editor of the anthologies Queer Fear and Queer Fear 2 as well as being the author of the recent novels Enter, Night and Wild Fell. In addition to his speculative work, Michael Rowe is an award winning journalist and has published for the National Post, The Globe and Mail, The Huffington Post, and The Advocate. He has won the Lambda Literary Award for the best lesbian, gay, bisexual and transgender awards for the year, the Randy Shilts Award for works of non-fiction of relevance to the gay community, and the Gaylactic Spectrum Award and has been a finalist for the Aurora Awards and the Shirley Jackson Award. Don Bassingthwaite is the author of several books in the World of Darkness ethos, and for the Dungeons & Dragons series, and has published short stories in Bending the Landscape: Fantasy and Bending the Landscape: Science Fiction. 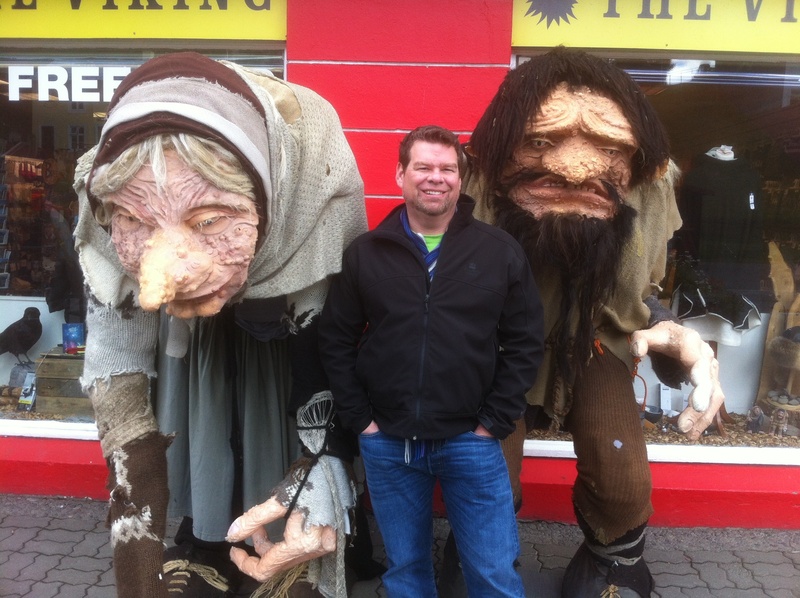 Derek Newman-Stille is a PhD Student in Canadian Studies researching Canadian Speculative Fiction. 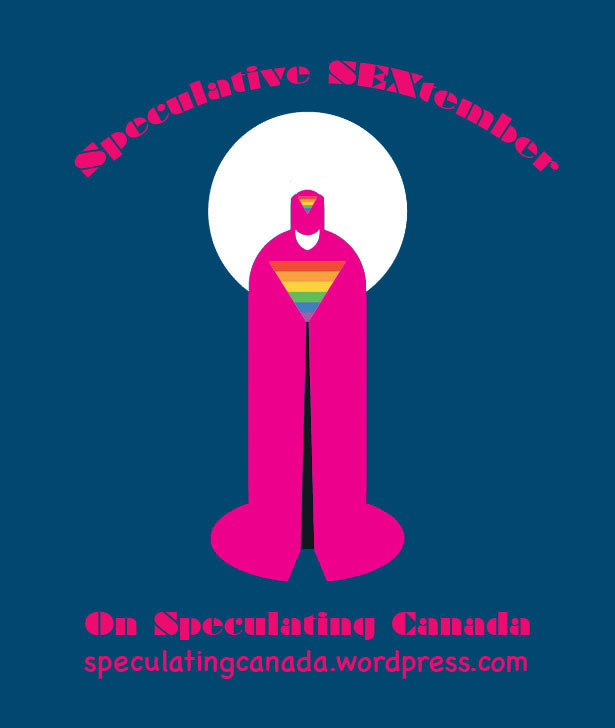 His review and interview website Speculating Canada (www.speculatingcanada.wordpress.com) has won an Aurora Award and he has been a juror for the Sunburst Awards. 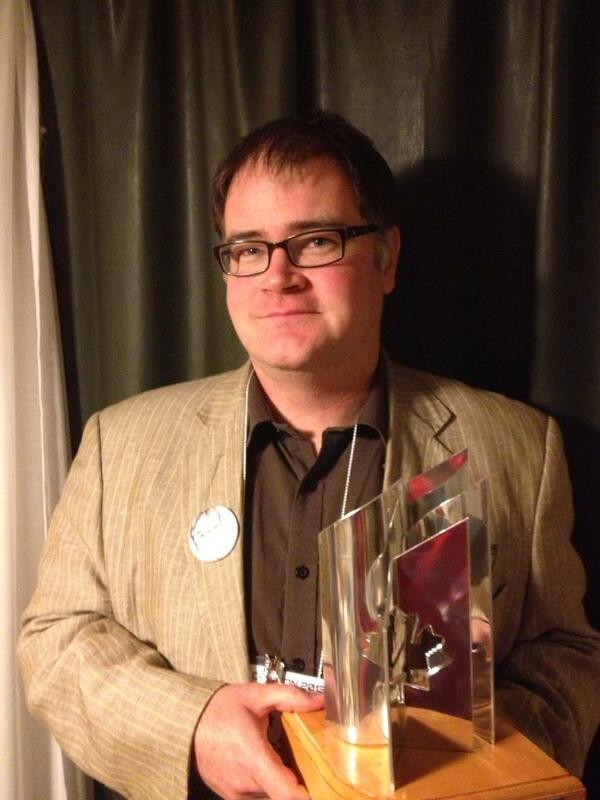 Derek Newman-Stille with the Prix Aurora Award, October 6, 2013. Photo credit Dwayne Collins. From bisexual and lesbian vampires to gay and lesbian wizards to trans ghosts to queer voyagers through space to shape-shifting lovers, the characters created by these LGBTQ2 authors are complex, powerful, and fascinating. Their works explore ideas of homophobic violence, oppression, complex relationships, changes in body, queer futures, ideas of acceptance, and notions of resistance. Prepare to see characters that are far beyond the stereotypes and one-dimensional references to LGBTQ2 people we often see in popular media. And for more information about ChiSeries Peterborough events including this one, visit http://chiseries.com/reading-series-peterborough .